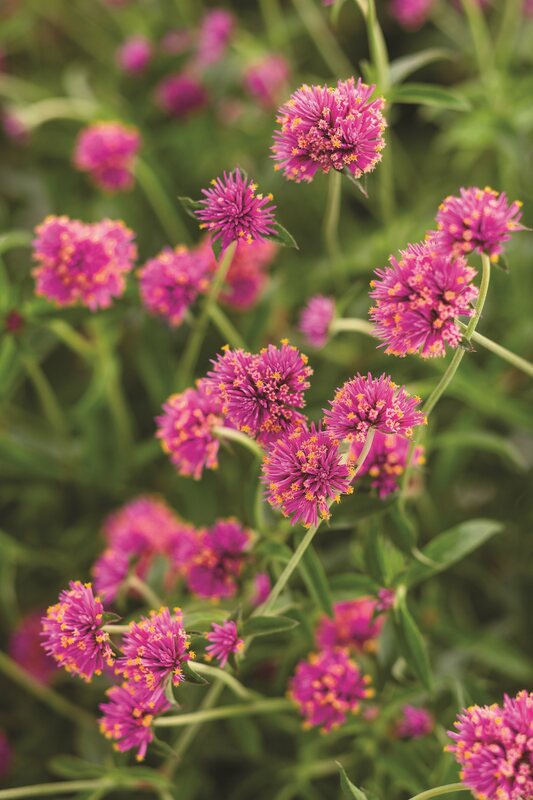 Truffula™ Gomphrena has a perfectly-balanced habit that shows off a plethora of hot-pink flowers. 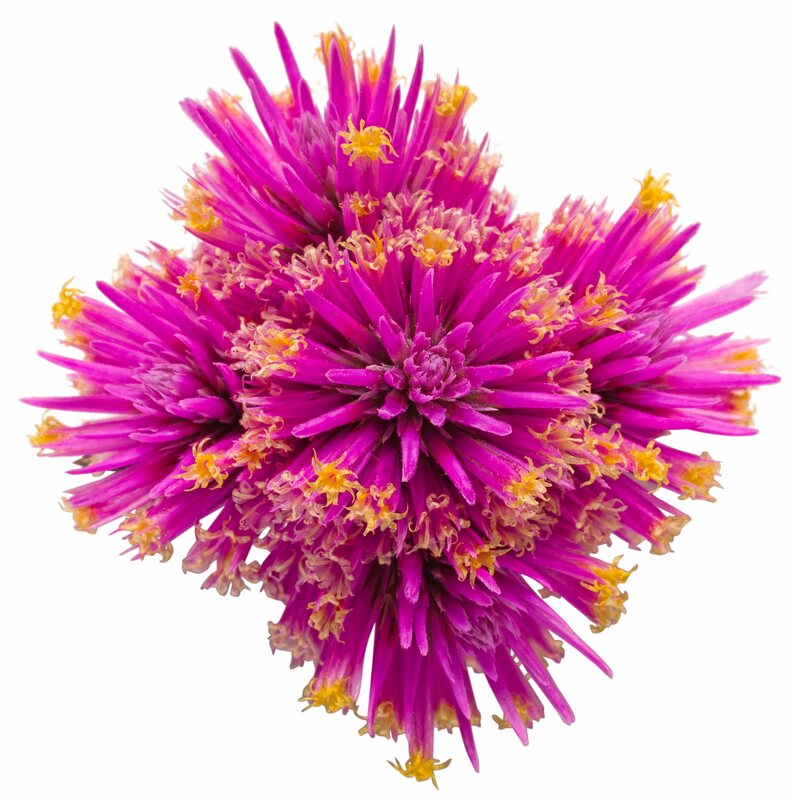 It has performed very well in hot, humid climates where it blooms all season long. It is an ideal cut-flower with long vase life. 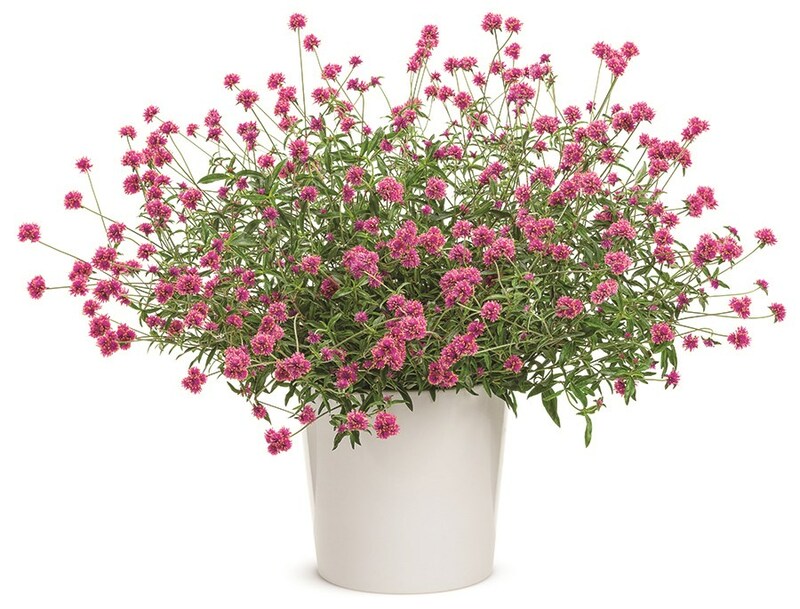 Great for use in large containers and combinations as well as in landscapes. This a tough and durable annual and would be an ideal plant to hide unsightly blight, such as an electric meter. Can be used as dried and cut flowers as well. 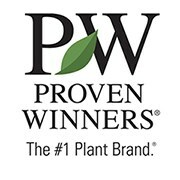 This tough and durable plants is easy to care for. This is a large plant, be sure to allow sufficient elbow room for it to grow. It does not need to be deadheaded, in fact, as the flowers age they continue to have great presence on the plant. This plant is well branched and will tend to keep mounding up on itself. if you do happen to see it split, it will quickly branch and fill in any open spaces. Like Diamond Frost this is a great plant for that spot where the hose just doesn't reach.